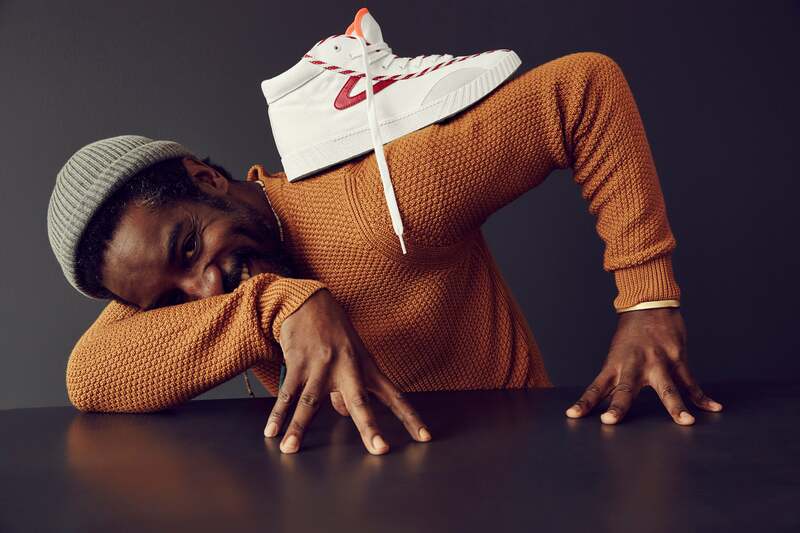 Earlier this year, André 3000 was named creative collaborator for Swedish footwear label Tretorn and he even starred in the brand’s fall campaign. 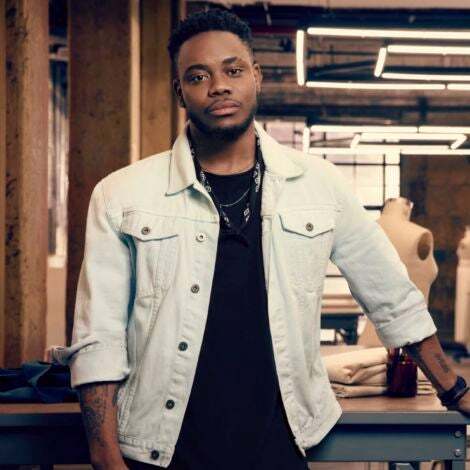 Now the rapper just released his first-ever footwear collection in collaboration with the brand! Named the “I André Benjamin will not draw in class” capsule collection, the spring 2018 collection was actually inspired by André 3000’s personal connection to Tretorn’s classic Nylite sneaker, and even features original sketches from the rapper that were included in the ant logo on the box and the sneakers themselves. The collection features 10 unique designs that were also inspired by Tretorn’s prep heritage and feature updates to classic styles from the label. Styles range from Velcro high tops to rugby-like striped shoes to quilted suede sneakers. The footwear collection, which debuted last week at ComplexCon, is now available at tretorn.com. The shoes range in price from $85-$250.